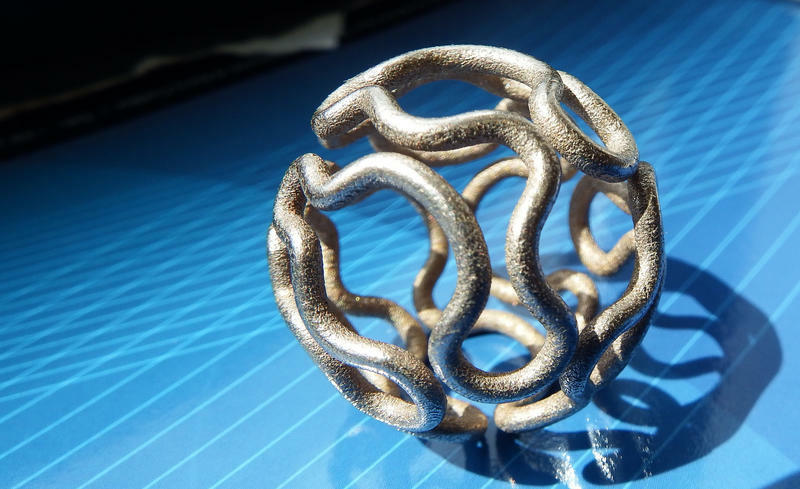 This sculpture was created with a 3D metal printer, which is one of the breakthrough technologies highlighted by the MIT Technology Review. As humans live longer and longer, the need for more elder care options is increasing. One tech company is offering virtual pets that can interact and keep an eye on senior patients. We discuss that and MIT Technology Reviews' the top breakthrough technologies of 2018, including 3D metal printing and real-time language translation. 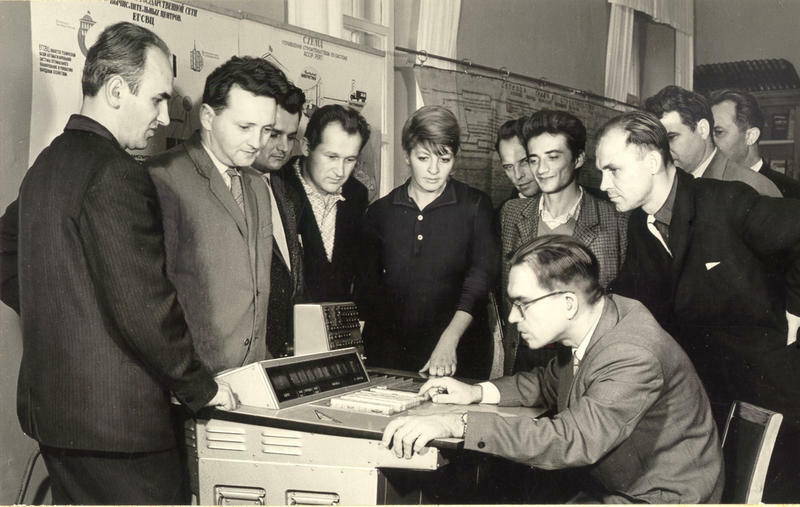 Between 1959 and 1989, the Soviet government and scientists struggled to build a nationwide computer network. Without any success, the venture fell apart before the end of the Union. Today we will discuss the failed Soviet attempt to create a network and what it could mean for the future of the internet. Plus we consider ethics in journalism when reporting leaked information.